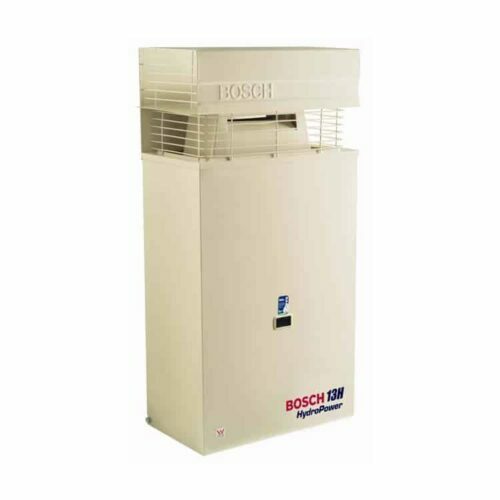 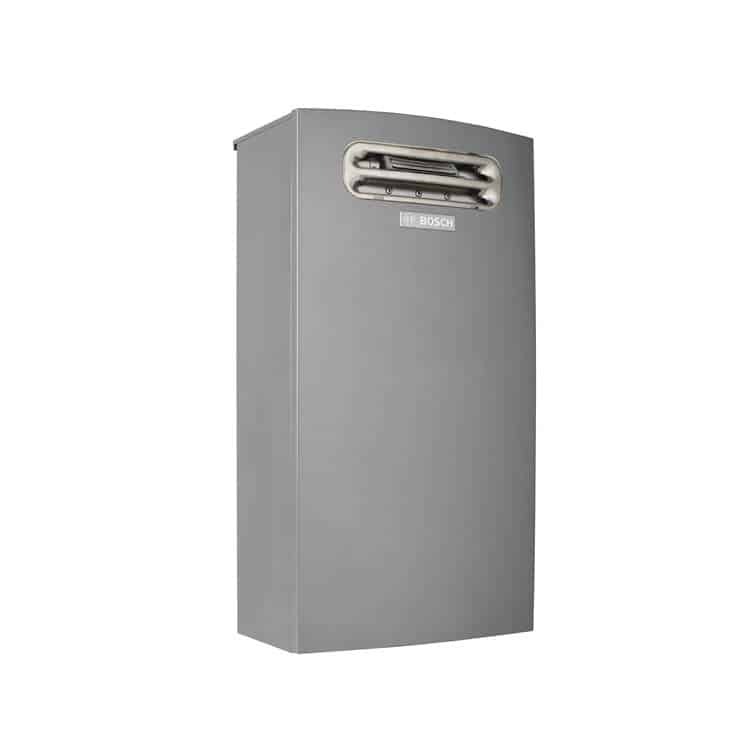 The Bosch 4000s External is an electronically controlled continuous flow water heater, designed for an easy change-over from Bosch Pilot & HydroPower models. 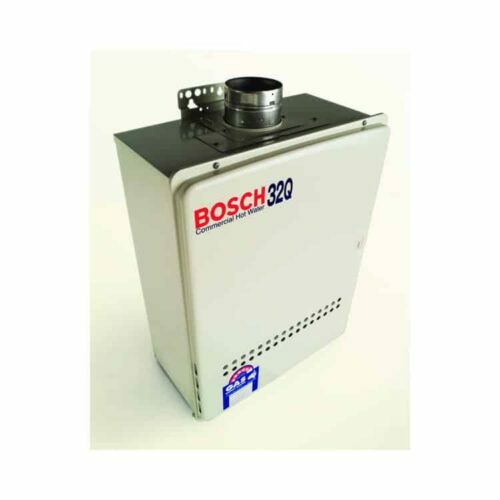 Contact now for Callback & Bosch 4000 External Best Price! Bosch 4000 External Best Price!